We teach beginning through advanced students to play and sing in many different styles of music. Rock, blues, jazz, country, and classical are just some of what we do at Grosse Pointe Music Academy. 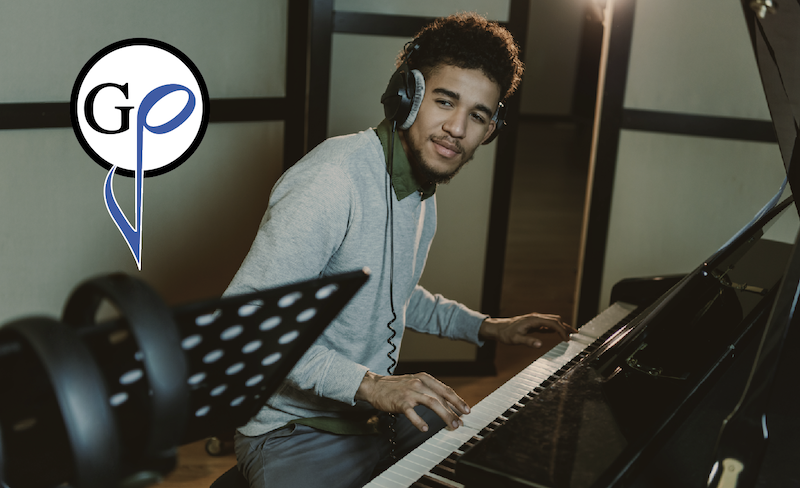 Private music lessons focus on building solid fundamentals as well as allow for creative expressions of music, along with training in improvisation. Structured lesson plans tailored for the individual will give you the tools you need to take your playing ability to new heights. Guitar Lessons – We provide instruction in guitar rock guitar, jazz guitar, blues guitar, classical guitar and more—either on acoustic guitar or electric guitar. Piano Lessons – We offer traditional and modern piano teaching methods in classical piano, jazz piano, pop, rock, blues, and more. Drum Lessons – Drums are the backbone of music. If you’re into keeping that beat, then maybe drums are your thing. We teach drum set and individual percussion instruments. Bass Lessons – Bass guitar is a versatile instrument present in almost every style of music. Considering guitar? Check out bass guitar too! Voice Lessons – Learn to sing songs and styles that are right for you. Whether your tastes and talents run toward classical or karaoke, we have the vocal training for you. Strings – Violin, viola, and cello lessons in classical, folk, and pop styles. Brass and Woodwinds – Clarinet, saxophone, trumpet, and flute lessons. Ukulele Lessons – You no longer have to be in Hawaii to play the ukulele. Ukulele is reemerging as a mainstream instrument that many want to learn to play! Ukulele is a good fit for students of any commitment level to learning music. It’s a great way to quickly learn chords and accompaniments for a whole bunch of songs. Music Together Winter 2019 Semester: Registration for Winter Classes is now open! Music Together classes are early childhood music classes for children ages birth to 5 years and their parents, or caretakers. More information on Music Together classes can be found here. Music is the gift that keeps giving.